Countryside Heating and Cooling, Inc.
For all of your heating and cooling needs, contact Countryside Heating and Cooling of Holland, MI. 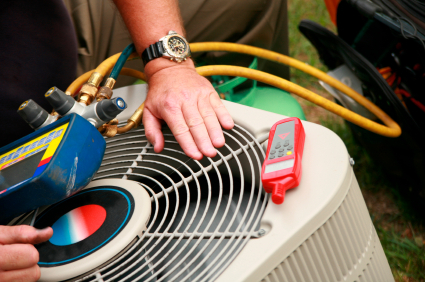 We have over 20 years experience in the sales, service and installation of heating and cooling units. 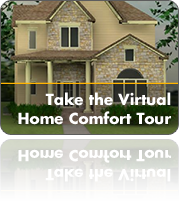 With our help, you can reduce your energy bills. We also offer additional utility company rebates. Geographic Areas Serviced: Holland, Zeeland, Grand Haven, Allendale, Hudsonville, Jenison, Saugatuck, Douglas, and surrounding area’s.